At the conference, the digital transformation specialist will show the downstream industry how to make its processes fit for the future. 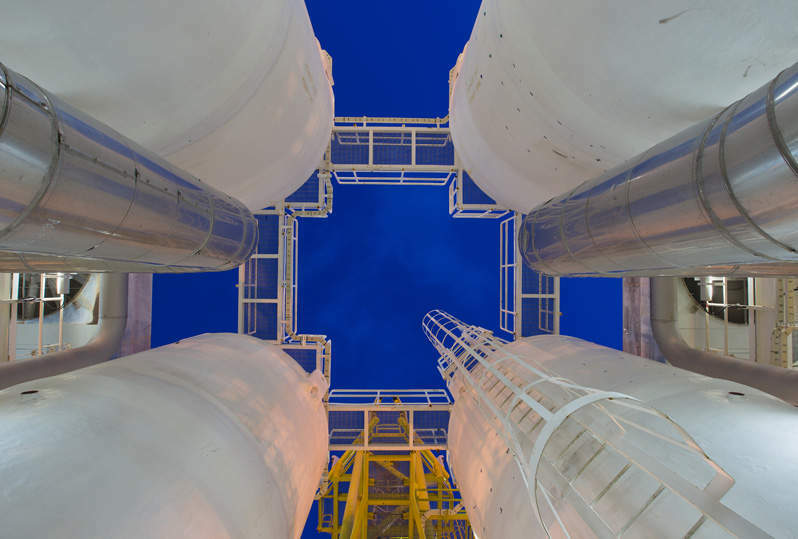 The tools for this trade are the SAP solutions by Implico, as well as SAP certified apps that help oil and gas firms to become more customer-oriented. With presentations, system demos and a workshop together with SAP, conference sponsor Implico underlines the importance of the event and the long-term partnership with SAP. At booth 10, Implico will showcase SAP S/4HANA SDM (Secondary Distribution Management for Oil & Gas) and SAP S/4HANA RFNO (Retail Fuel Network Operations). 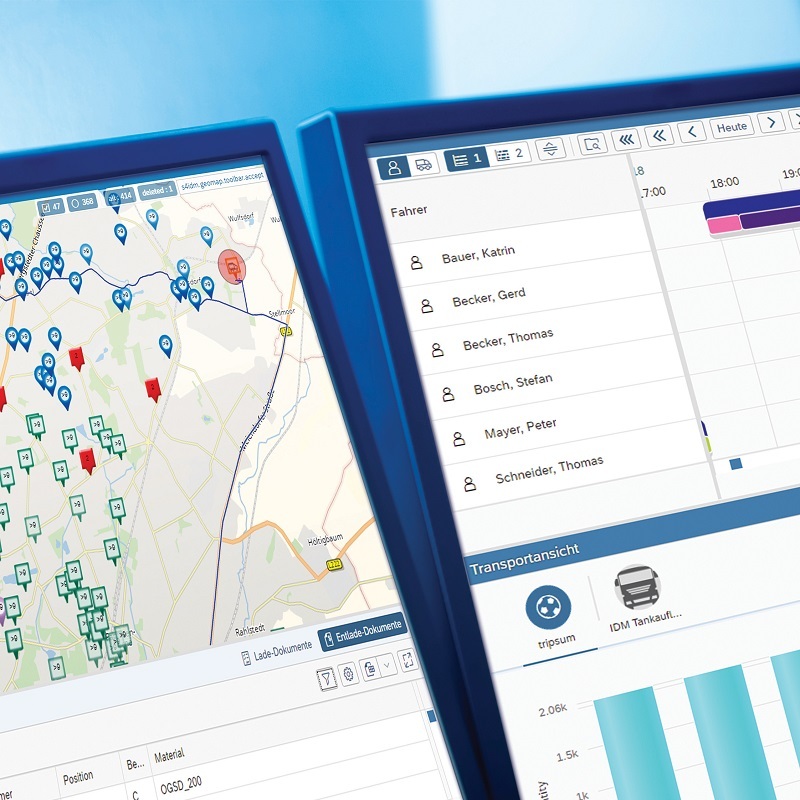 The SAP solutions by Implico find usage in oil and gas trading (heating oil, as well as bottle and bulk gas distribution) and service station management. They enable downstream companies to shift most of their SAP business processes to the background without requiring user attention. Also, they boost efficiency and strengthen customer loyalty. In Milan, Implico will preview the innovations of the new releases. The tour planning tool IDM (Integrated Dispatch Management) will become an integral part of SAP S/4HANA SDM. The settlement of EV charging stations with SAP RFNO will also be possible. In addition, Implico will demonstrate the latest stage in the development of the SAP mobile apps “Digital Fleet Card”, “Connected Customer” and “Connected Driver”, which are developed in a co-innovation program with SAP. Their benefits range from customer loyalty and real-time delivery updates to virtual fleet cards. The integration of all process stakeholders boosts the efficiency and automation of the whole logistics process flow. Another highlight of the exhibition is the workshop “Enhance Customer Experience and Collaboration with Innovation in the Station Retail Business”, which Implico hosts together with SAP. The attendees will find out about the trends that will shape the service station business in the future. They will take a look at the solution roadmap of SAP S/4HANA and learn how to prepare their business models for the upcoming changes with the aid of digital innovations and the cloud. Implico managing director Torsten Peter said: “We are proud of our long and successful partnership with SAP.